Craig Bellamy believes Antonio Conte can’t complain about a lack of transfer funds given Chelsea FC’s investment in new playing staff over the past 12 months. The Blues won the Premier League title with two games to spare last season after Chelsea FC finished seven points ahead of Tottenham Hotspur. Chelsea FC signed six new players in the 2017 summer transfer window but Conte missed out on some of his top targets. The west London side lost out to Manchester United in the race to sign Belgium international Romelu Lukaku. Chelsea FC were linked with a move to sign Juventus defender Alex Sandro but the Serie A giants managed to resist the Premier League champions’ attempts to sign the Brazil international. 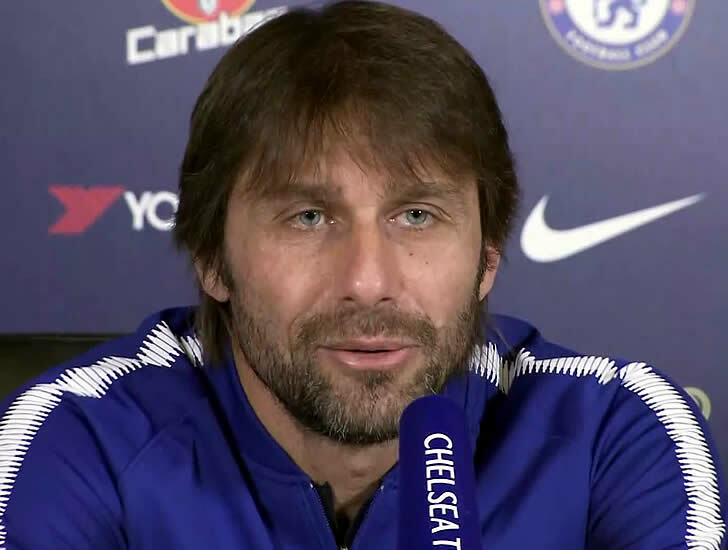 Conte added a further three players to his Chelsea FC squad in the January transfer window but the Italian head coach appeared to be left frustrated with the title holders’ lack of ambition. Former Liverpool FC striker Bellamy believes Chelsea FC have sufficiently invested in their title-winning squad over the past 12 months. “He hasn’t looked happy. I am a big fan of Conte,” Bellamy told Sky Sports. Chelsea FC have won the Premier League title in two of the past three seasons at Stamford Bridge under Jose Mourinho and Conte. The Blues will take on Barcelona in the second leg of their Champions League last-16 clash at Camp Nou on Wednesday night.